Tekwell Services is proud to be an authorized Danfoss distributor. We carry Danfoss drives, and here are some of the reasons that you should consider the purchase of a Danfoss AC drive from Tekwell Services. Danfoss has just celebrated its 50th anniversary as the first company to mass produce AC drives. Ever since, they have always been on the cutting edge of AC drive technology. Backed by over 1000 engineers in Research and Development, Danfoss is dedicated to the development, manufacture and distribution of AC drives. If you are technically savvy, you can tap into the plentiful resources available on the Danfoss website for documentation, technical support, and even sign up for Danfoss training. But if you require that extra know-how that you just can’t find, Tekwell Services has you covered. As an authorized Danfoss Distributor, we have access to Danfoss’s sales partner extranet, which provides additional, proprietary information to us that may give you the extra help you need. Tekwell has extensive experience using Danfoss AC drives in real world situations. 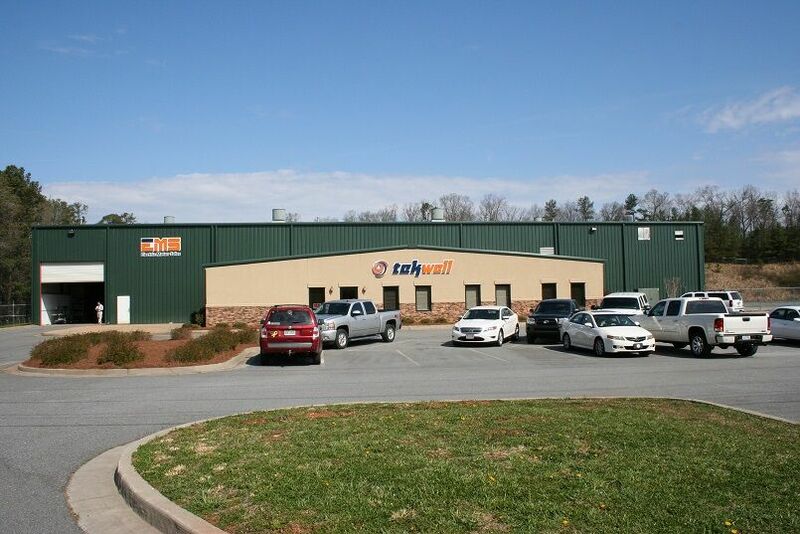 From installations to repairs in industries such as water and wastewater treatment, industrial plants, and much more, Tekwell has done it. We know the common challenges that our customers experience when installing or repairing a Danfoss AC drive and we can resolve them fast. With over 20 years of experience selling, installing and repairing Danfoss drives, Tekwell is in a unique position to understand what a particular setup needs and can recommend the best product for that setup. Talk to us about our line of Danfoss Drives. We also provide preventive maintenance services and repairs for them as well. Give us a call at 1-800-829-7454 or fill out our simple online form on our Contact page or for more information.